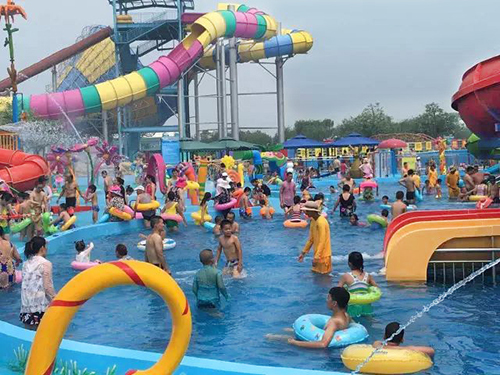 Haoyang Waterpark, one of H-FUN's customers, is the biggest aquatic park in Judian Lake, Shouguang. People often come here to get away from the hot weather. Players are waiting to enter the park. 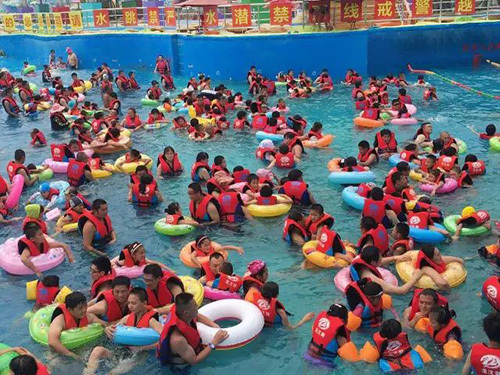 There are huge of crowds in the park every weekend. 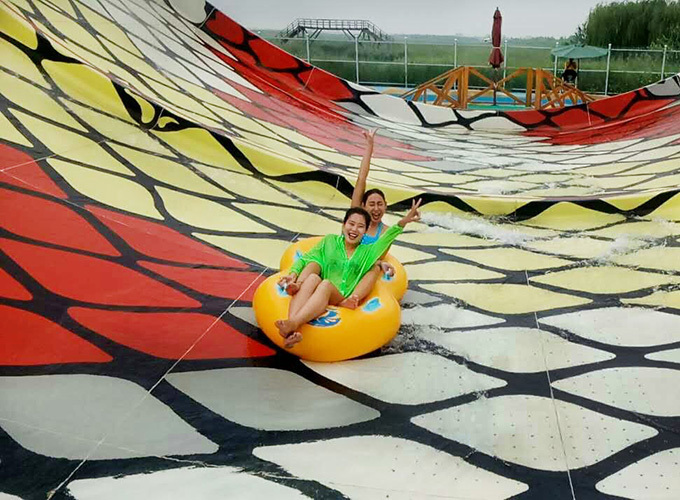 People are playing with water slides. 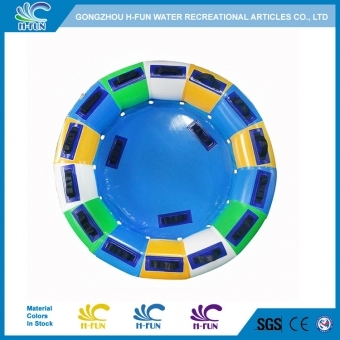 Even in the workdays, there are also many players enjoy their life here. 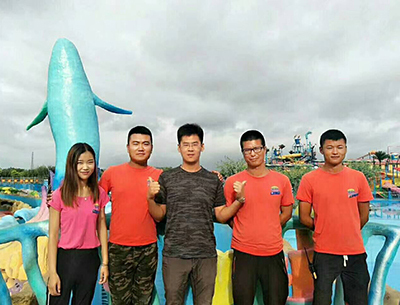 It's glad to recognized that the management team suggest that our products like inflatable tubes,life jackets offer them great help while operating the park since there are huge of crowds come to the park everyday. 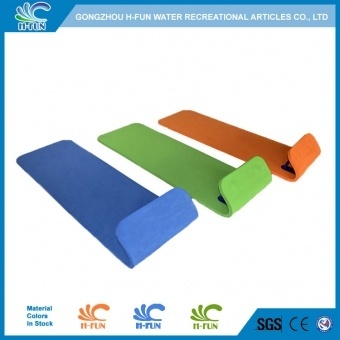 "Because your products gets a high quality," Mr Yu Xiaolong,the manager says,"we have no need to warry about whether the product will quit during their working time since they are used so frequently every day. 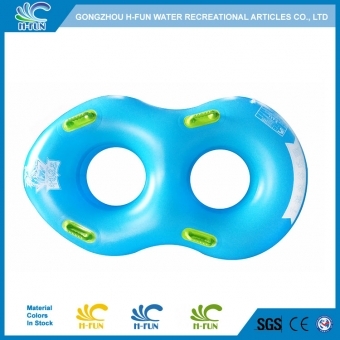 We would make more orders in the coming season." 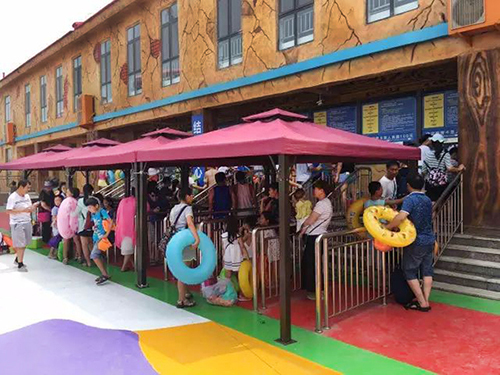 And we hope to help more and more customers like Haoyang Waterpark with high quality waterpark products.